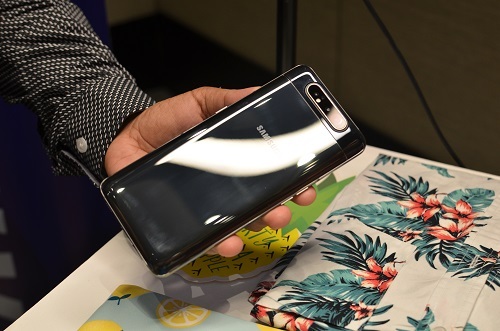 The Samsung Galaxy A80 – A Phone with Sliding Rotating Cameras! 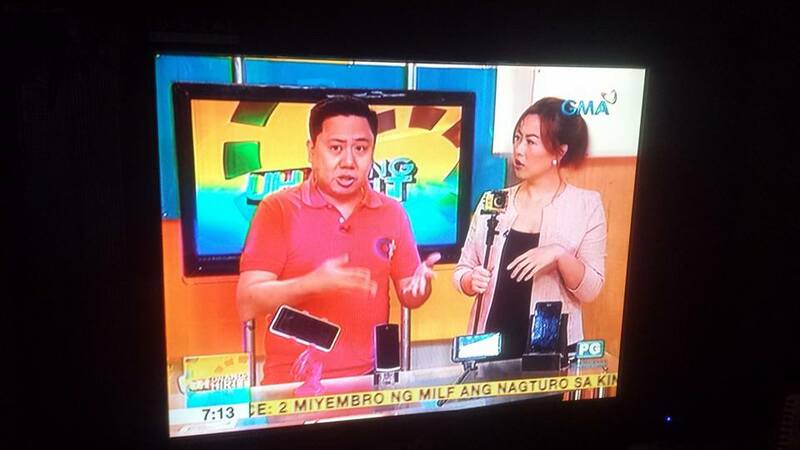 Honestly, I was just expecting another Galaxy A phone with better features to be announced today. Boy, I am so glad to be wrong right now! 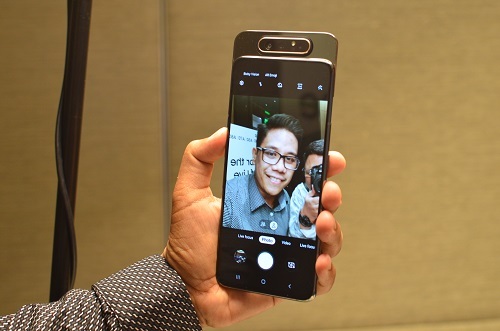 The newly announced Samsung Galaxy A80 is a message by the Korean smartphone giant that their innovation doesn’t only end up with their high-end phones. The Samsung Galaxy A80’s 3,700mAh battery and its Super-Fast Charging at 25W capabilities keep you connected for longer and give you more freedom by allowing you to charge your phone quickly – so you don’t miss a beat. It also features an intelligent battery which learns your daily routine and app usage patterns to optimize your phone’s power consumption. The Adaptive Power Saving Mode enables users to be reassured knowing the smart battery is running most efficiently for the best performance needed. The Samsung Galaxy A80 is available in two colors: Angel Gold and Phantom Black. The Gold color includes elements of pink so these colors look different depending on light direction and reflection. 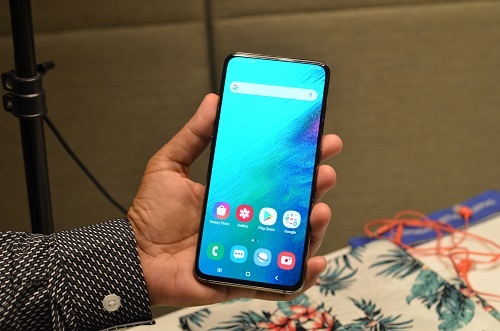 Samsung has not yet released the pricing for the Galaxy A80. We’ll keep you posted as soon as we receive word from them.